The scheduled ends of extended support for the 2008 versions of Server and SQL Server are 14 January 2020 and 9 July 2019, respectively. But if customers move these workloads into the Azure cloud, they get three extra years of support at no extra cost beyond the price of the Azure service. In the past, when the end-of-life clock started ticking, organisations made a mad dash to upgrade operating systems and SQL servers in order to keep their systems supported. Some organisations chose to continue running their applications completely unsupported, unpatched and un-updated – a very bad thing to do in this age of viruses, malware and cyber attacks. 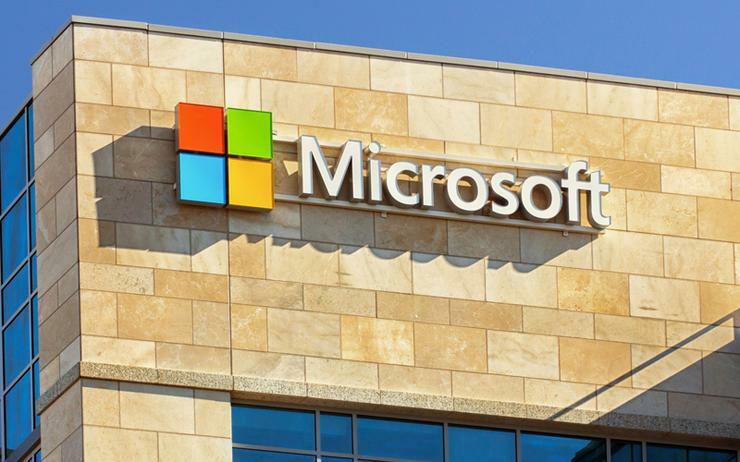 This offering by Microsoft enables businesses to migrate their Windows Server 2008/2008R2 servers as virtual machines straight into Microsoft Azure and to keep getting patches and updates. This is what Microsoft calls its “Azure Hybrid Benefit” that allows on-premises licenses to be transferred to workloads running in Azure, and pushes extended support out three years, giving organisations more time to plan their migration of workloads to more current version of Windows Server (2016 or 2019) and SQL Server (2016 or 2017). Businesses that want to take advantage of the offer can replicate workloads from VMware and HyperV into Azure using Microsoft tools and other resources at no cost besides the actual cost of running the workloads in Azure. To shift physical bare-metal server migrations from on-premises to Azure, customers have to buy third-party tools. The HyperV and VMware migrations leverage Microsoft’s Azure Site Recovery (ASR) technology that replicates entire virtual machines and their running applications to virtual-machine instances running in Azure with no downtime on the source system. After the replication has completed, the system is available in Azure as a replicated copy. Businesses can use ASR free for 30-days per virtual machine or server instance for an unlimited number of systems for each company - the only thing the organisation pays for is the actual workload runtime in Azure. During that time, once a system is replicated to Azure and the production system is still running on-premises, organisations can test and validate that the instance running in Azure works as expected. Software and driver updates as well as other tweaking of VMs running in Azure can be tested and documented. Within the 30-day period, the organisation can re-replicate the most current state of the production running on-premise system up to Azure, make any needed configuration updates and changes, and then finally swing the production operating workload to run full-time in Azure. Also during this 30-day period, organisations can assess the Azure virtual-machine costs and tune the size of their virtual machines accordingly. Most businesses initially over-configure their Azure virtual machines with more capacity than they need. If an on-premises system has 16GB of RAM and four cores but is running at five per cent utilisation, the system can be run with far less capacity – say 4GB RAM and one core – and run at 60 to 70 per cent utilisation at a much lower cost. If the system starts to push 80 or 90 per cent utilisation, it’s easy to adjust the VM configuration with a couple of mouse clicks in the Azure console and potentially a server reboot, depending on the workload.